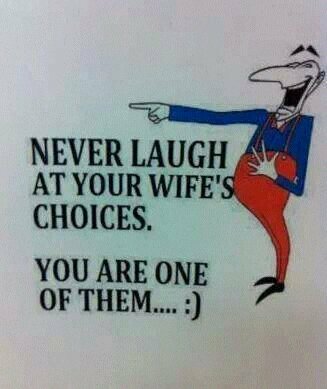 some husbands though can laugh at themselves. No one falls in love by choice, it is by CHANCE. True or Not?